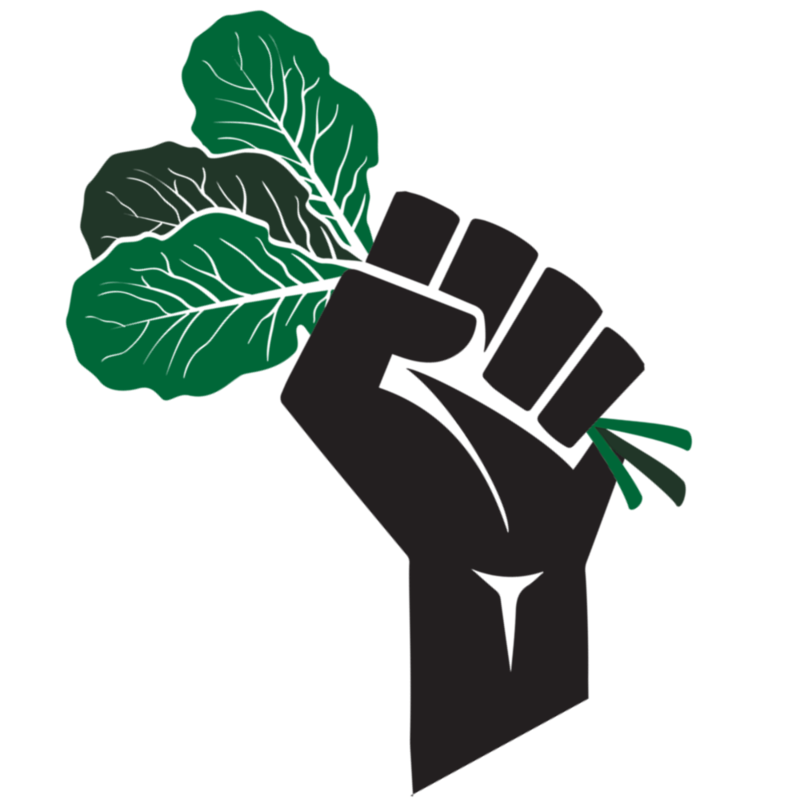 As a network of Black-led organizations working towards advancing Black leadership, building Black self-determination, institution building and organizing for food sovereignty, land and justice, the National Black Food and Justice Alliance (NBFJA) endorses the National Prison Strike and stands in solidarity with the organizers behind bars and their courageous demands. The demands--among them, an immediate end to prison slavery and the immediate improvement to the conditions of prisons--speak to the urgency of the conditions inside. The demands, also, challenge the injustices present in sentencing, parole, and rehabilitation; throughout, organizers put forward a comprehensive critique of anti-Black policies and substantive solutions for how we can begin to work together for the liberation of all Black people alongside those who help to lead our collective fight from behind bars. The demands speak to prisoners across the country, as well as to the families and communities from which they're separated. We acknowledge the significance of the dates chosen for the National Prison Strike, beginning on August 21st, the death anniversary of George Jackson and ending on September 9th, the anniversary of the Attica prison uprising--as a nod to and continued reminder of the plight of political prisoners, many of whom are still behind bars, for their efforts to support Black liberation struggles, even despite their captivity. We understand the magnitude of the issue and recognize prisons as an extension of slavery and plantation economies. It's no accident that prisoners name an end to prison slavery, in reference to forced and unpaid labor and inhumane conditions. To add, the racial makeup in many prisons is disproportionately and overwhelmingly Black. The abuses have become familiar: prisoners served dangerously ill-prepared food; prisoners denied access to basic necessities and deprived of opportunities to educate themselves; prisoners exploited and exposed to the most toxic environments---all to profit the system of White monopoly capitalism. Our Alliance works towards building just and sustainable communities, actualizing self-determined visions of how we might nourish and care for one another. Many of us are farmers and growers, we work daily with and are connected to, people locked in cages: they are our family, friends, and neighbors. We know what happens behinds bars is happening to our homes and to our communities; the violence that governs prisons also polices our communities. Our vision for the communities we wish to see makes it our duty to pay close attention and offer deep support to all those locked in cages. See the full list of demands and ways to support at prisonstrike.com.